Traditional family beach house located on the front beach of the Isle of Palms. Lots of sun, sand, wind and water. Perfect for beachcombers, turtle watchers, kite flyers and sand castle builders of all ages. No more lugging beach paraphernalia across busy streets and hot sand to get to the ocean. Gorgeous water views from a long screened in porch, upstairs living room and two of the 6 bedrooms. 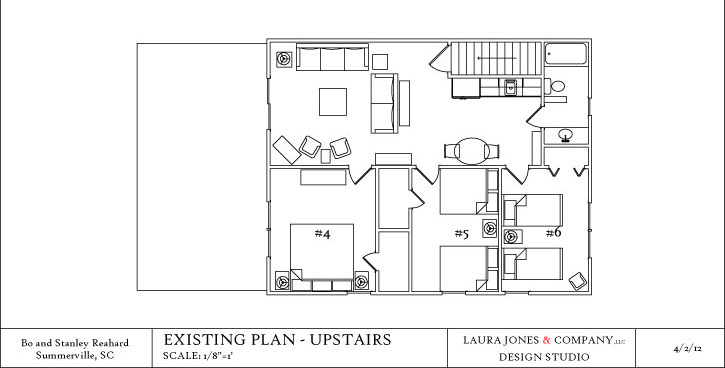 Screened porch, 2 king bedrooms, 2 twin bedrooms, 1 queen, and 1 bedroom with 2 double beds. Cable TV upstairs and down. Gas grill under house with picnic tables and hammocks. A hundred yards to white sands beaches. Plenty of room for entertaining friends and family. 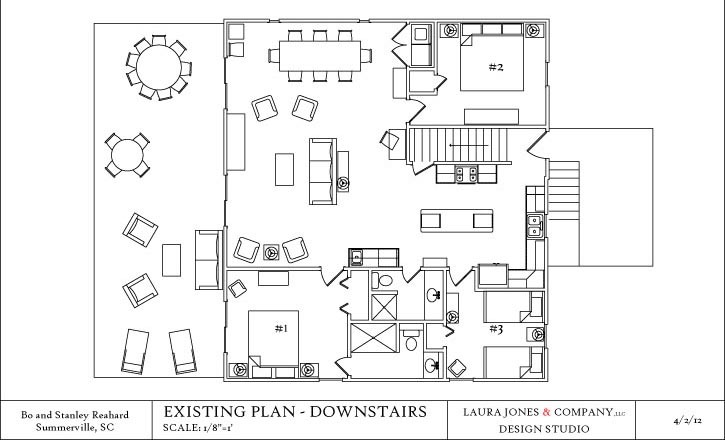 Ample living space on both floors. Two outdoor showers under the house. No pets, no smokers. Rental includes cleaning fees and changing linens at the end of the week. It does not include furniture moving or excessive wear and tear. $4,000/week. $650 per night, 3 night minimum plus 14% SC hotel tax. Extended stay by the month during the off season is negotiable. Golf at Wild Dunes is the game devoted players dream about. Before and after they play it. Setting this resort apart from other golf courses in South Carolina and Charleston, Wild Dunes ranked as 'Best In The State' by Golf Digest, both of 18-hole, championship golf courses were designed by Tom Fazio. Fill your vacation with golden moments and sandy dreams. When Frank and Annabel Smith walked this beach in 1944, they found what they considered the prettiest spot on the Island and marked it with a big X in the sand. They bought it that very day and in the 1950s they built a small cinder block house. There's a watercolor of that house right next to the front door. In 1989 hurrican Hugo destroyed the original house along with much of the island. The Blue House was built two years later and has been updated over the years. We hope you will find it as comfortable as we do! 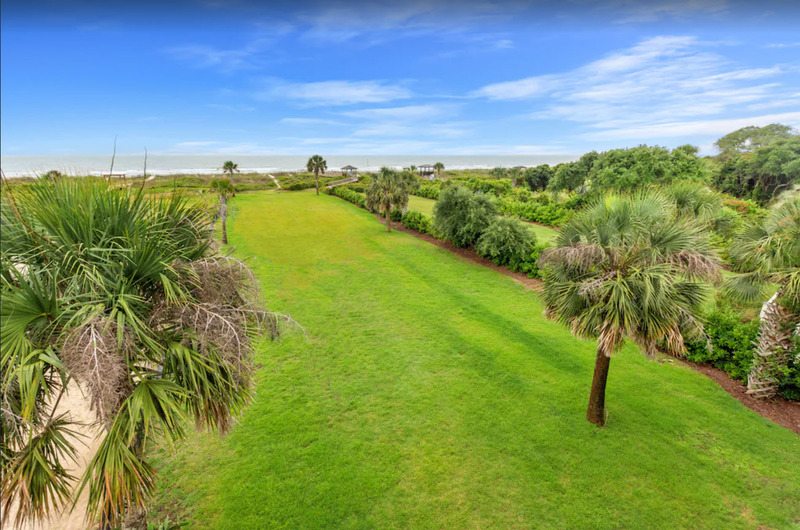 This property is managed by Ocean Dream Isle of Palms SC, LLC.